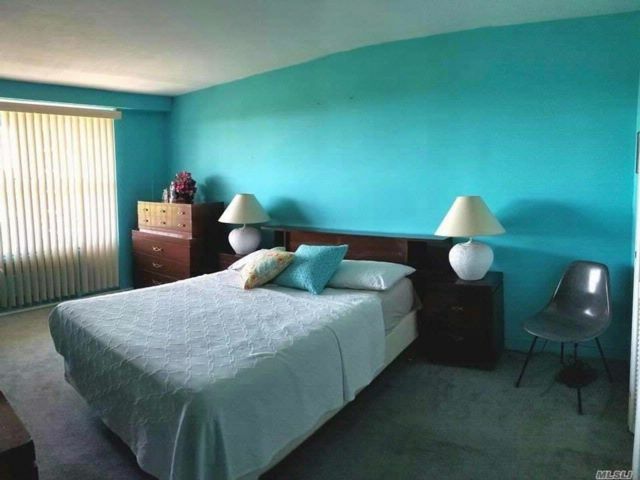 Lovely, Very Bright, Well-Kept 1-Bedroom Coop With Good Closet Space. Approx. 660 Square Feet Not Incl. 22'' Balcony (See Floor Plan). Ex Large Living Room And Bedroom. Only 5 Blocks To 7 Train! Modern Elevator Bldg With Great Security. Monthly Maint. Incl''s All Except A/C. 2-6 Mo Waitlist Parking (100 Per Mo For Garage, 68 For Outdoor Space, 64 For Motorcycle). 3X5X6'' Caged Storage Space Available For 10 Per Month. Large, Clean Laundry In Bsmt. Dogs And Cats Allowed With Approval.